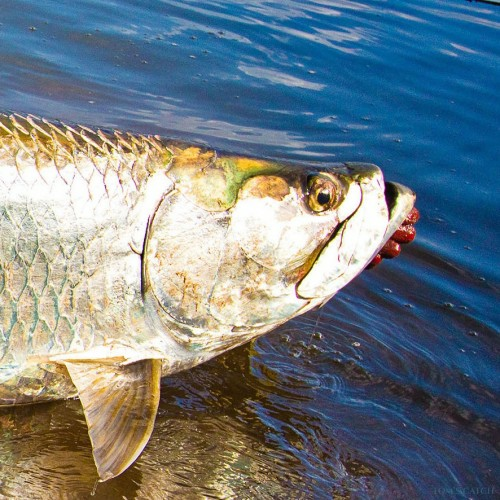 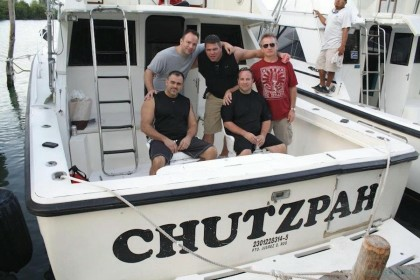 Anglers from around the world dream of fishing in Mexico. 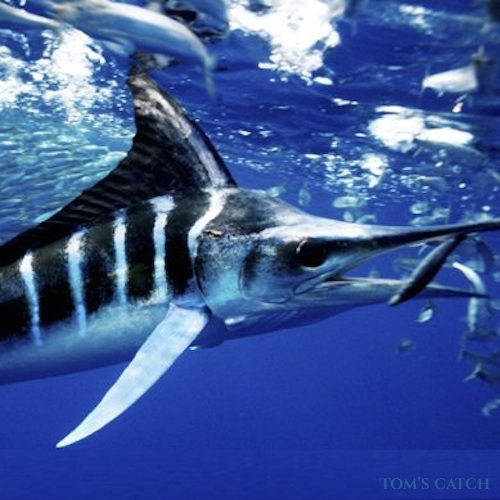 Flanked by the Pacific Ocean and the Gulf of Mexico, and blessed with 6,000 miles of coastline, Mexico is home to over 500 different species of fish, from bass and red snapper to big game fish like Swordfish and Striped Marlin. 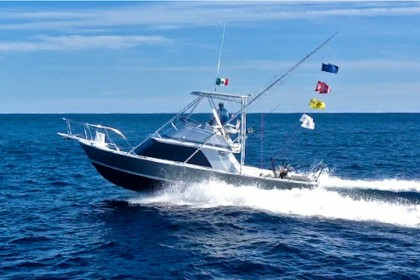 It’s the unique proximity to two very different bodies of water that makes Mexico a sport fishing mecca. 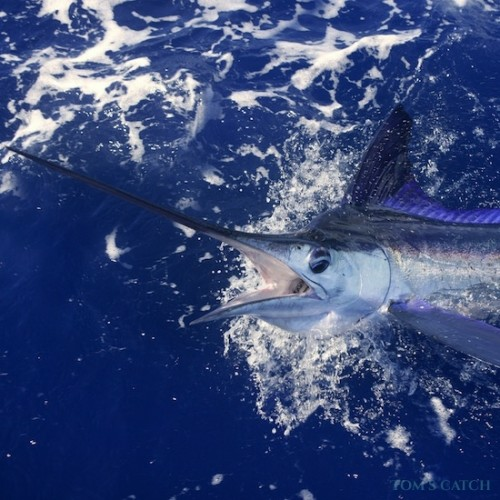 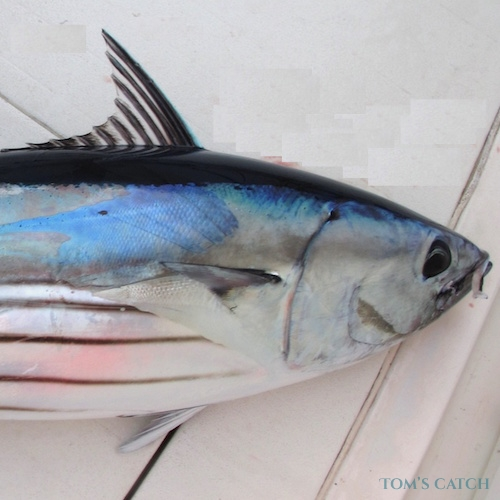 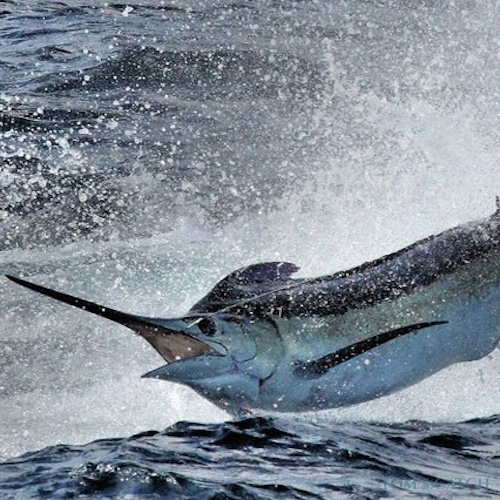 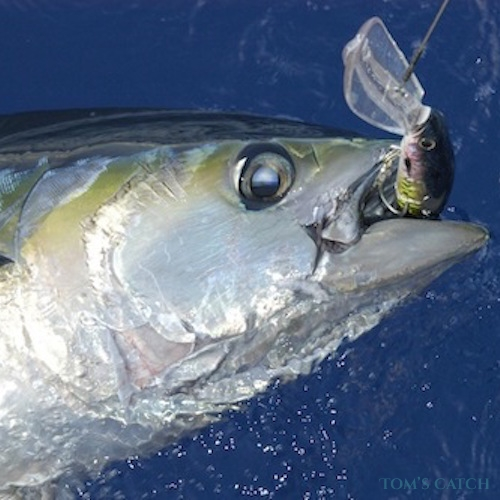 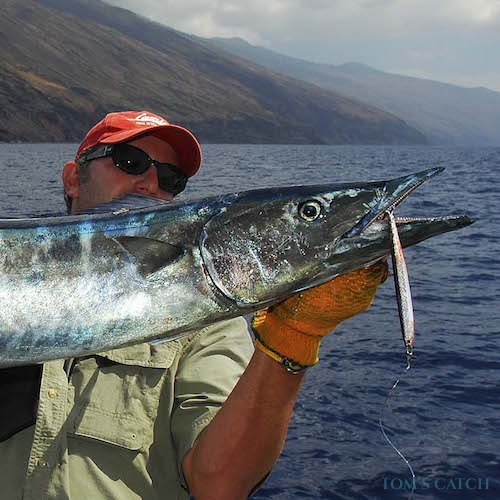 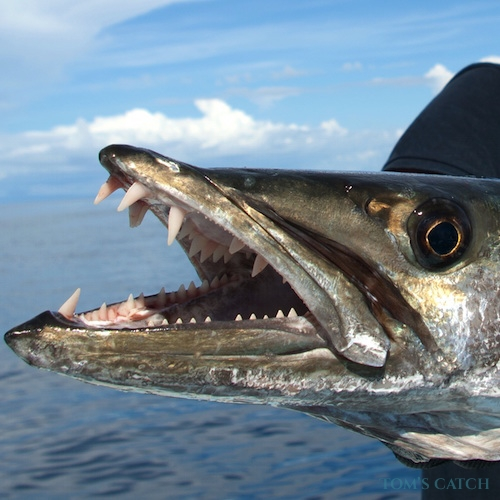 On the Pacific side, big, beautiful game fish like Pacific Sailfish, Swordfish, Dorado (Mahi Mahi), Tuna, Wahoo, and a variety of Marlin are available year-round. 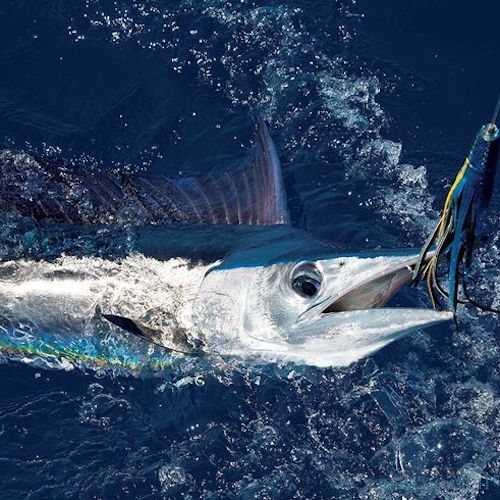 On the Gulf of Mexico the Yucatán peninsula provides spectacular access to Atlantic varieties of Sailfish, Swordfish and Marlin, and many protected bays for inshore fly fishing that draw world-class fishing enthusiasts and novices alike. 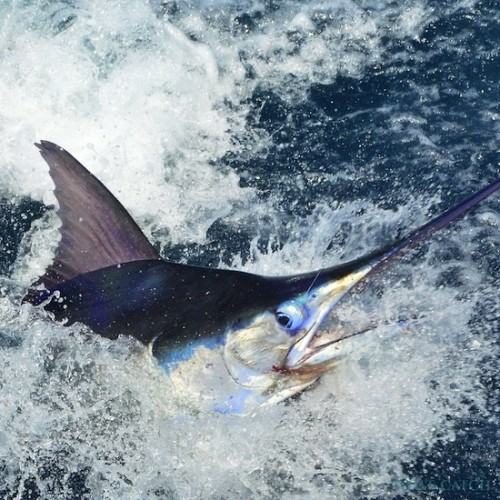 The Pacific Coast of Mexico is home to world-famous fishing destinations such as Cabo San Lucas, La Paz, and Puerto Vallarta. 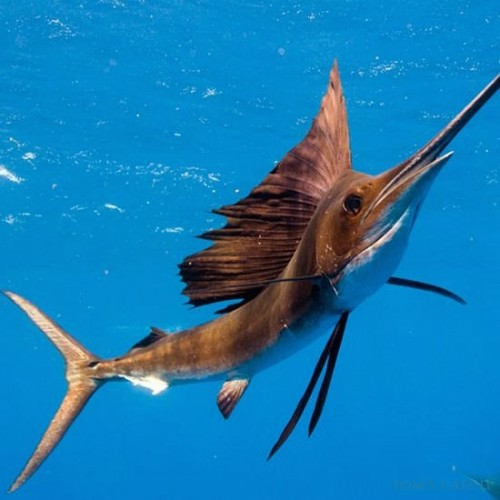 The Baja California peninsula alone offers a tremendous variety of fishing opportunities— the Sea of Cortez (Gulf of California) is a breeding and spawning ground for Mahi Mahi (Dorado) and other pelagic fish species. 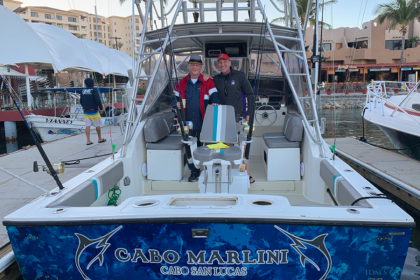 The areas along the inner shoreline offer rock-oriented fishing, whereas the tip of the peninsula at Cabo San Lucas is a jumping off point for deep sea fishing. 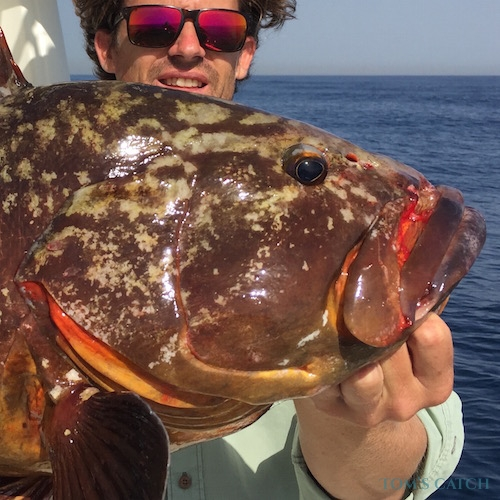 Baja California Sur has such a variety of fishing opportunities that you can spend an entire lifetime just getting to know all the bays, lagoons, and islands on both coasts of this long, narrow peninsula. 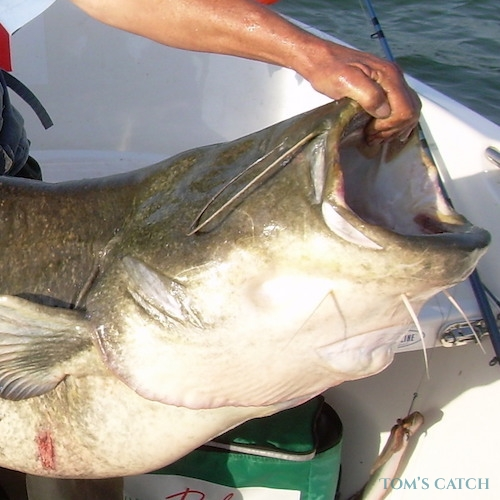 Along the east coast of Mexico there is no shortage of fishing on the Yucatán Peninsula either. 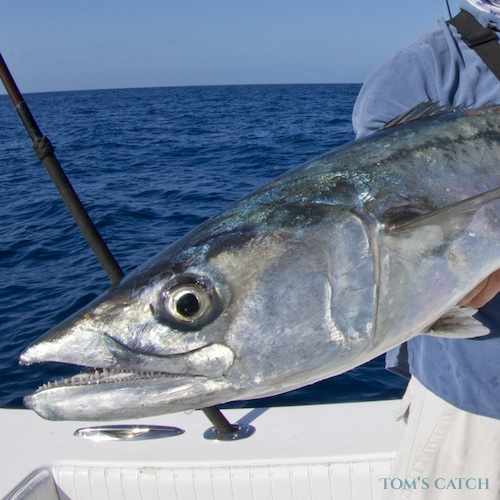 No matter where you visit on the Riviera Maya— Playa del Carmen, Isla Mujeres, Cancun, and Cozumel – the catch is always good. 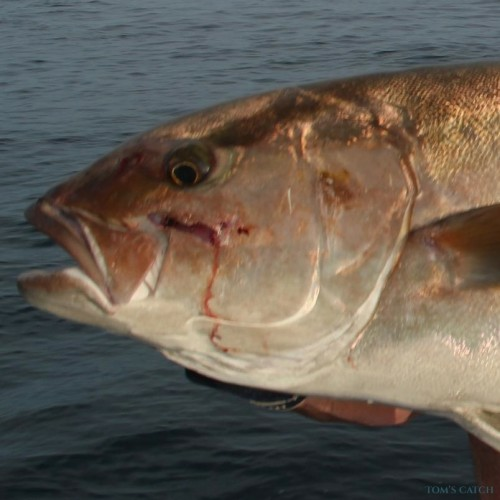 Anywhere along the east coast the fish are certain to be biting, unless cold thermal currents have driven them south to warmer water. 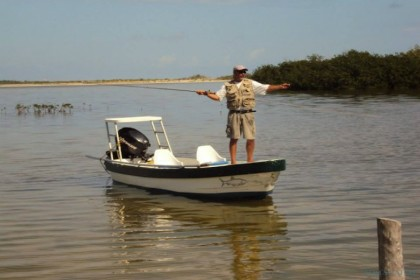 Mexico is a huge country and also has hundreds of lagoons and bays for the inshore fisherman. 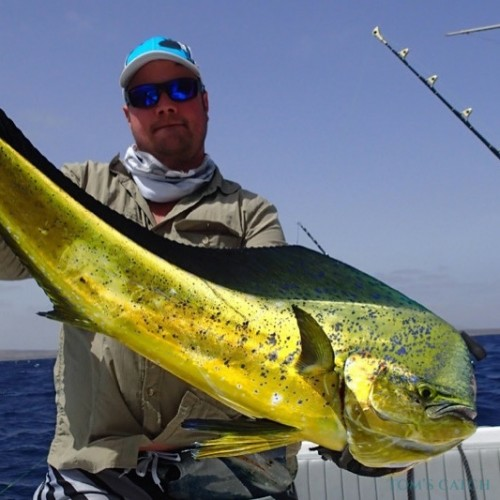 Fly fishing is very popular, and experienced guides can help you catch the trophy fish of your dreams, and there is an abundance of luxury fishing lodges on every coast. 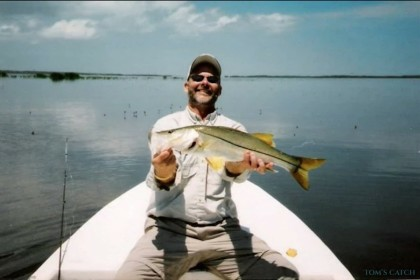 If you plan on fishing on your own with a hired guide, then we recommend bringing your own fly fishing gear, as it may be difficult to find what you need or are accustomed to using. 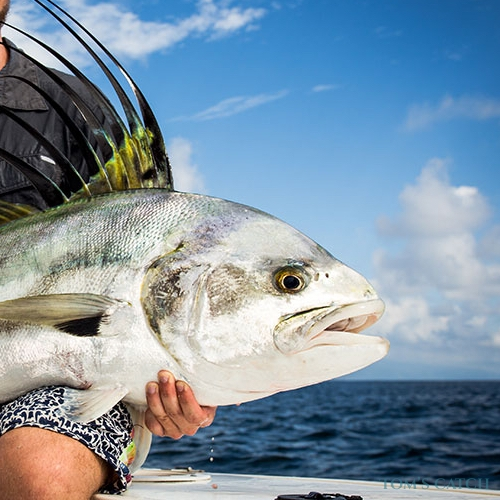 However, if you are planning on staying at a fishing resort, then chances are you won’t need to bring much gear, but definitely check with the resort before boarding your flight! 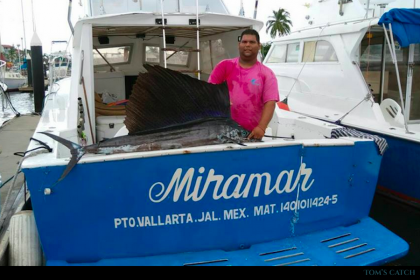 Each coast has a different variety of fish and different fishing seasons, which means that the fishing is always hot in Mexico! 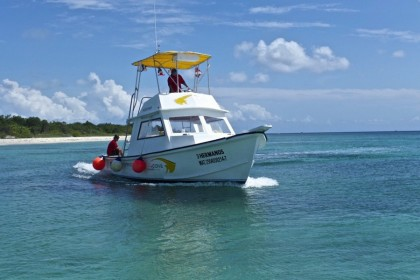 Discover Mexico's jungles, oceans, deserts, mangroves and forests. 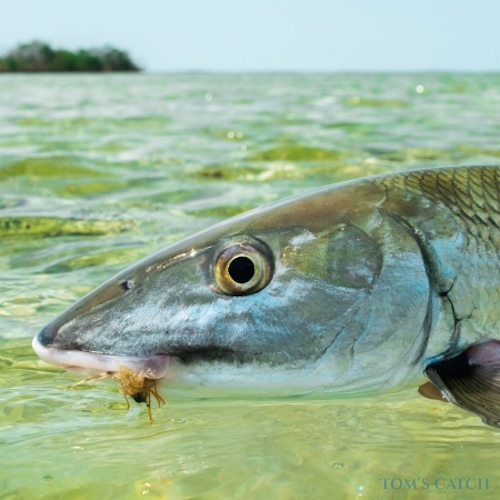 The diversity of climates, ecosystems, animal and plant life of this country is enormous! 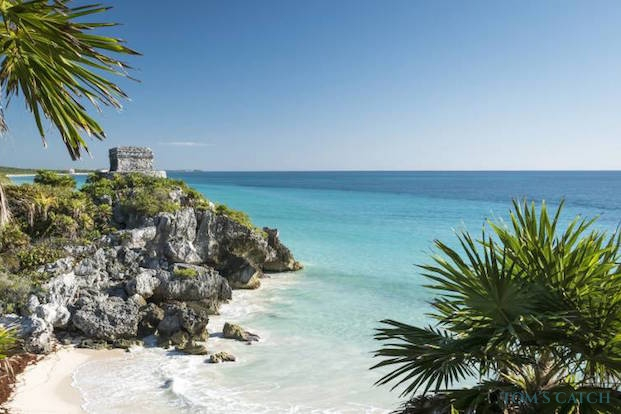 Mexico preserves the architecture and the old testimony of great cultures. 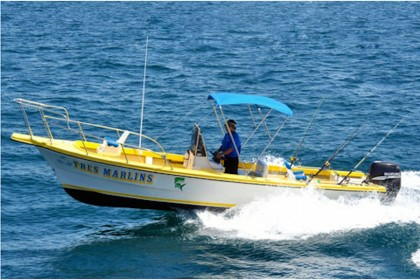 Travel back in time and explore the magic of the impressive pyramids and temples of the archaeological zones throughout the country. 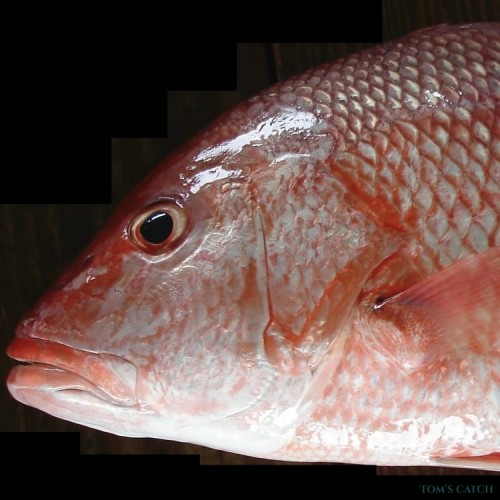 Enjoy the gastronomic delights of Mexico, enjoy the flavors and aromas characteristic of each region. 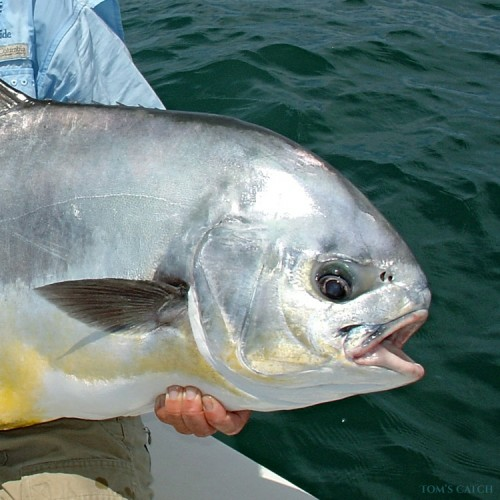 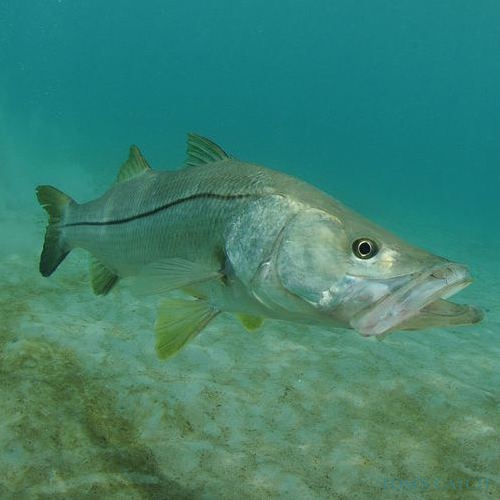 According to CONAPESCA, Mexico’s National Aquaculture and Fishing Commission, “Sport fishermen in marine waters will be able to use as many rods and reels as they wish. 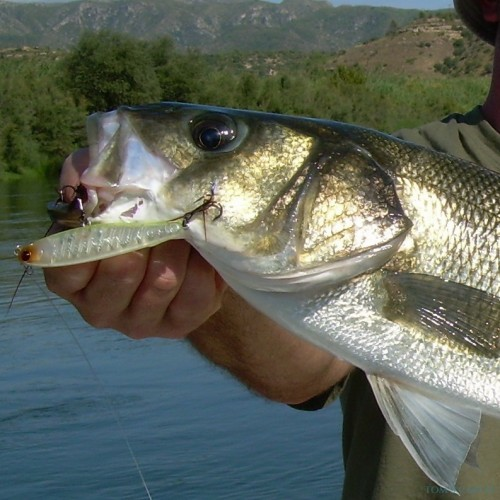 In inland waters only one rod can be used by fishermen at a time. 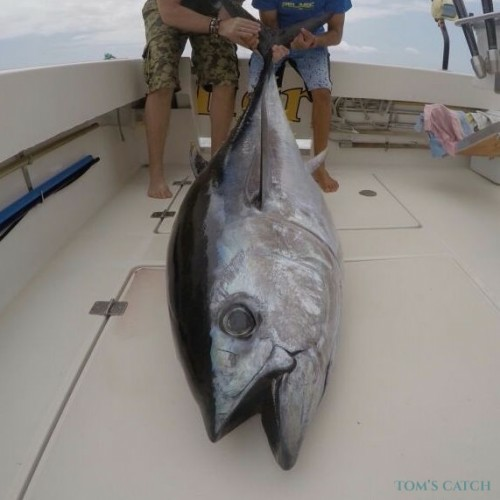 In both cases, established bag limits should be strictly observed. 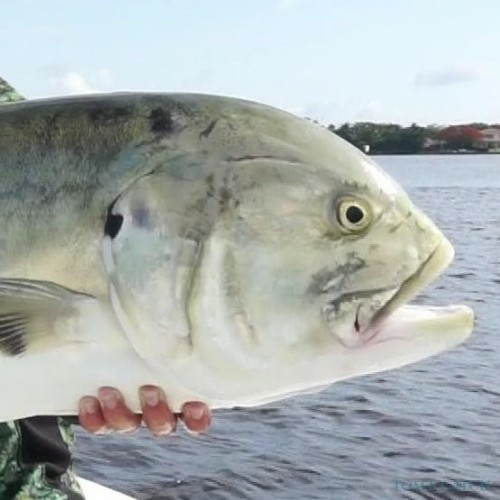 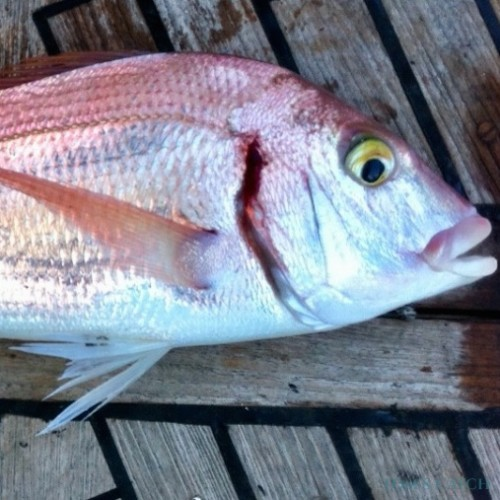 A fishing license allows anglers to capture fin fish only. 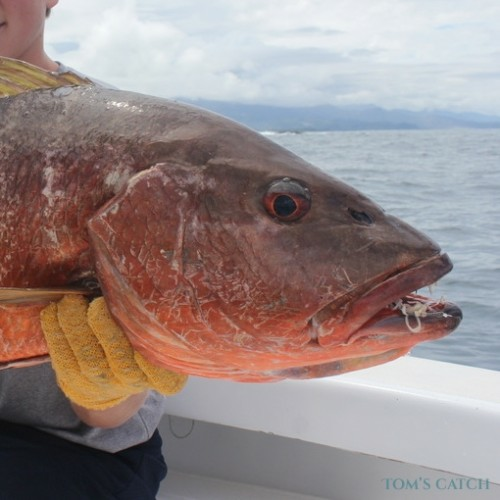 It does not allow the capture of any crustaceans or mollusks, with the exception of squid, and their capture by anyone is strictly prohibited.